You never quite caught on to the ‪Twitter‬ movement, but notice your favorite platform, ‪‎Facebook‬, is evolving to incorporate Twitter’s “hashtags.” They can be confusing and it can be hard to tell which ones work and which ones don’t. If you use Facebook for marketing purposes, we highly recommend the use of hashtags in posts. 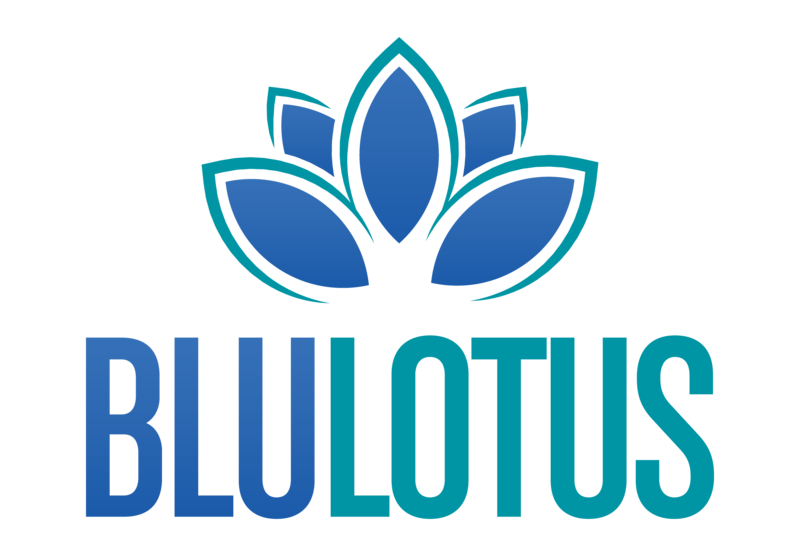 It can be a great tool to reach new audiences and engage different communities. 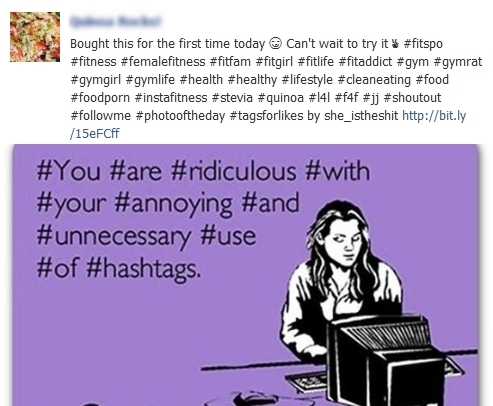 Below, we’ll give you a quick and dirty crash course on how to incorporate hashtags in your Facebook strategy. TIP 1: Avoid Desperate Marketing! – The more hashtags you use does not equal the more “Likes” you’ll get! It comes off as desperate and annoying, and you actually risk losing followers. Choose your hashtags wisely. They can help you engage new audiences if used within reason. TIP 2: Personalize Hashtags – Generic hashtags like “blue” or “animals” doesn’t help you engage target audiences. You should already be limiting your hashtag use so don’t waste any on generic terms. Certain communities like #smallbiz and #highered have a broad subject matter but a tight knit community. Take advantage of it! Also, don’t be afraid to personalize your campaign. Create a movement unique to your cause. 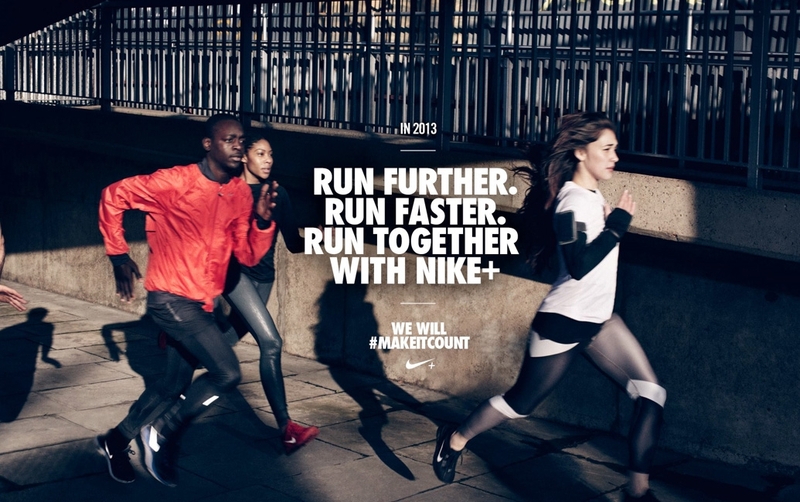 Nike’s #MakeItCount and HGTV’s #lovehome campaigns are great examples. TIP 3: Be Specific — Don’t try to appeal to all; target your audience and appeal to them! Think about what specific words relate to your community. For example, Philadelphians prefer to say #Philly vs. #Philadelphia. When targeting the military community, a great hashtag is #SOT (support our troops). Learn your target audience’s important key words and vernacular to best reach them. For more social media tips, follow us on Facebook!